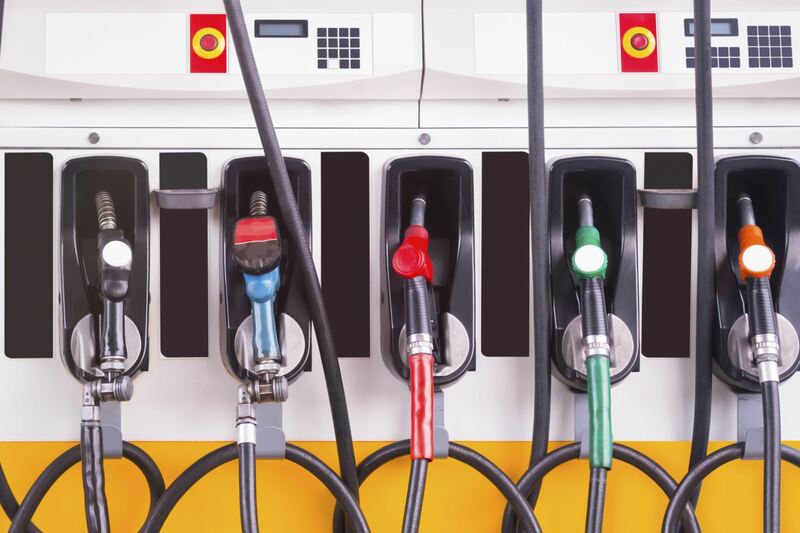 What happens if I use the wrong type of fuel for my vehicle? Q. If the manufacturer says a vehicle needs premium fuel, what happens if you use mid-grade or regular? A. The car will run on regular, but it has been designed to run on the higher octane fuel. The simplest way to describe this is in order for it to run on regular gas, the computer will need to detune the engine a bit, sacrificing performance and fuel economy. As a result, you will probably burn more fuel and gain nothing in cost savings -- and your car will not run optimally. If your car calls for premium fuel, you should put premium fuel in it, and if your car does not call for premium fuel there is no advantage to you using it.